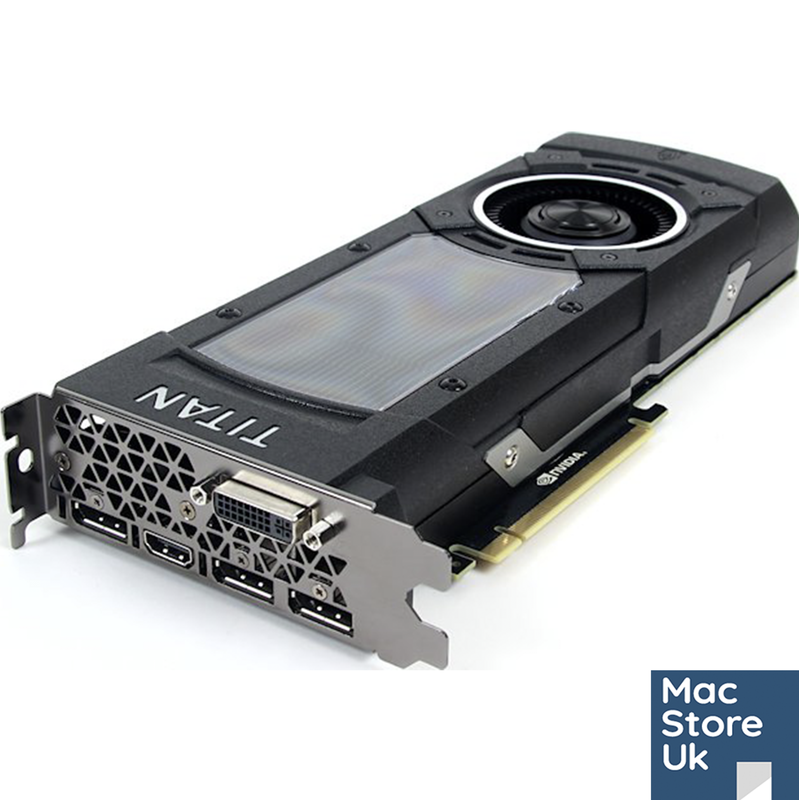 Introducing the Nvidia GTX 680 2GB by MacVidCards. 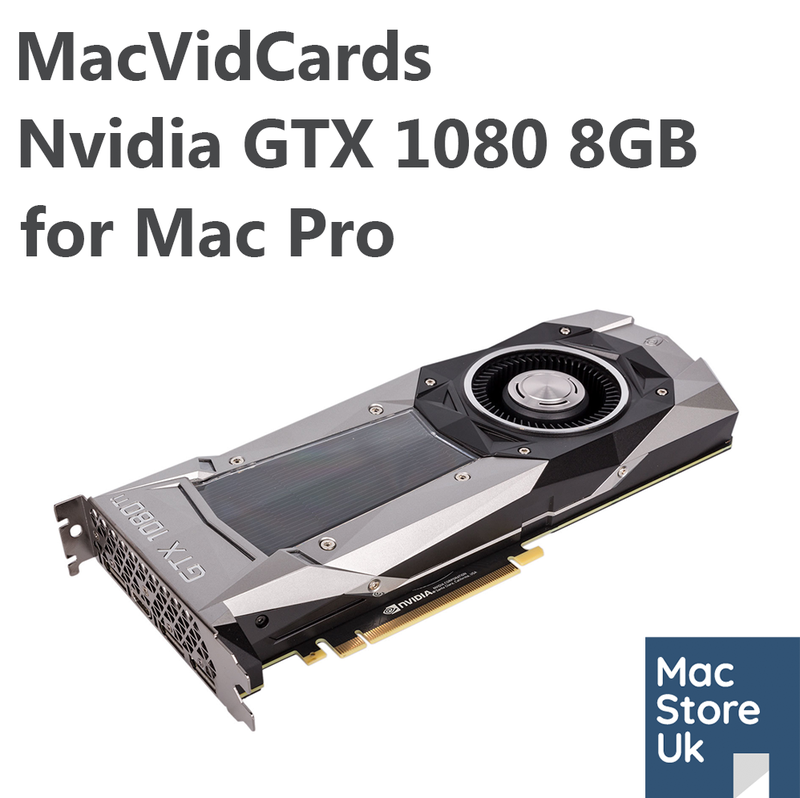 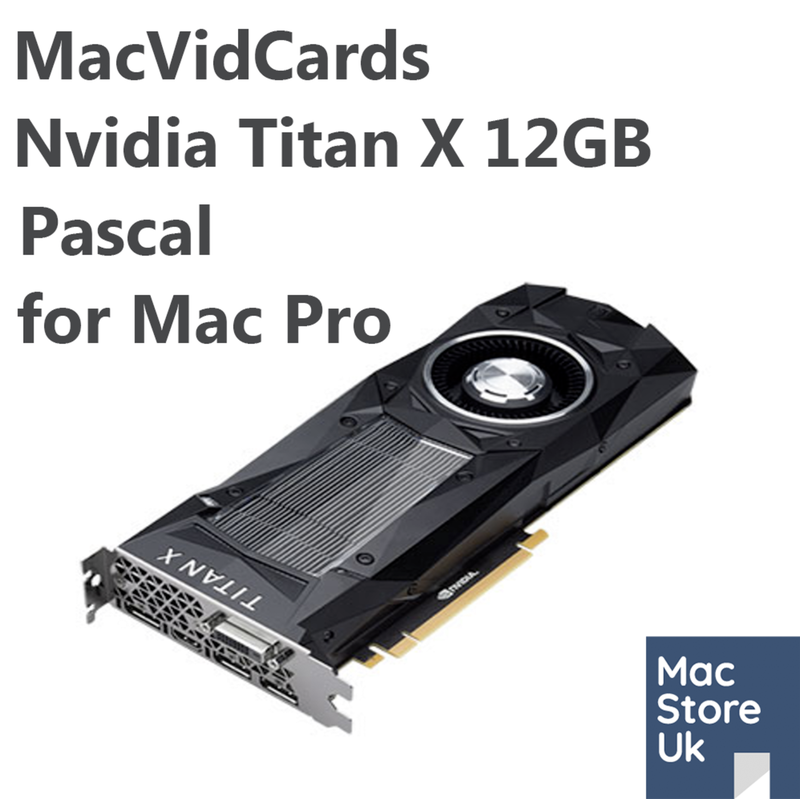 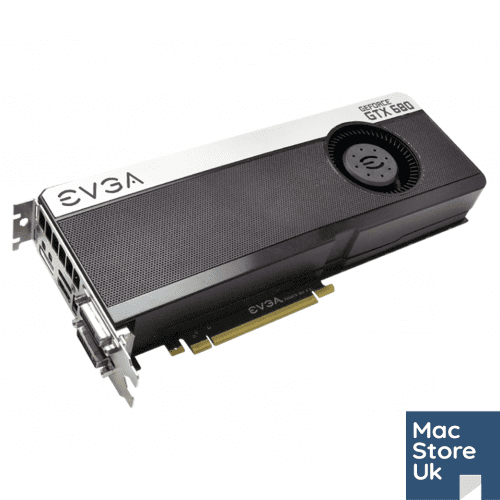 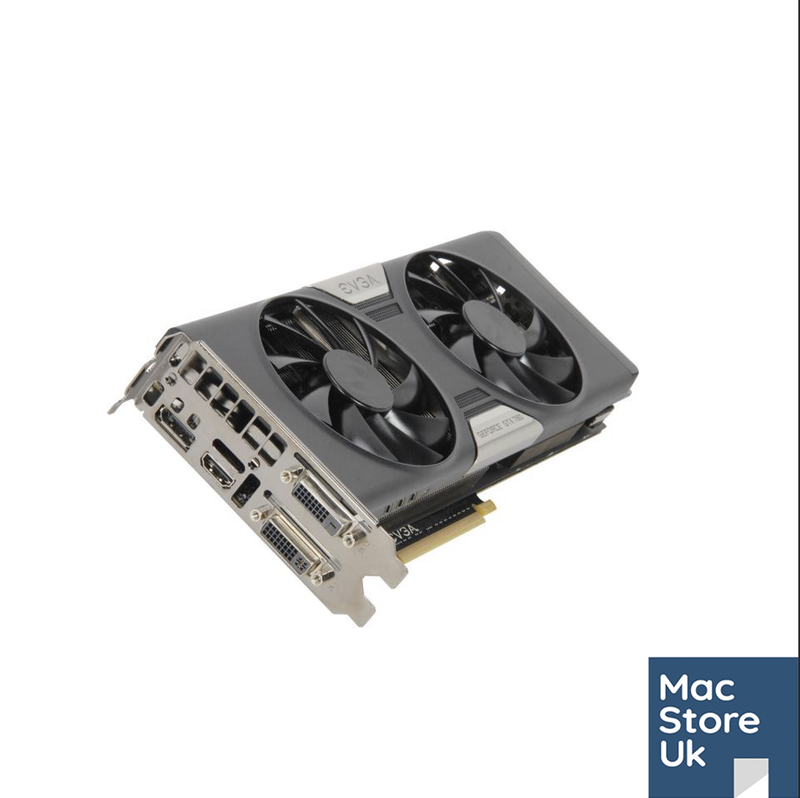 An easy to use ‘out of the box’ upgrade over the stock Mac graphics cards. 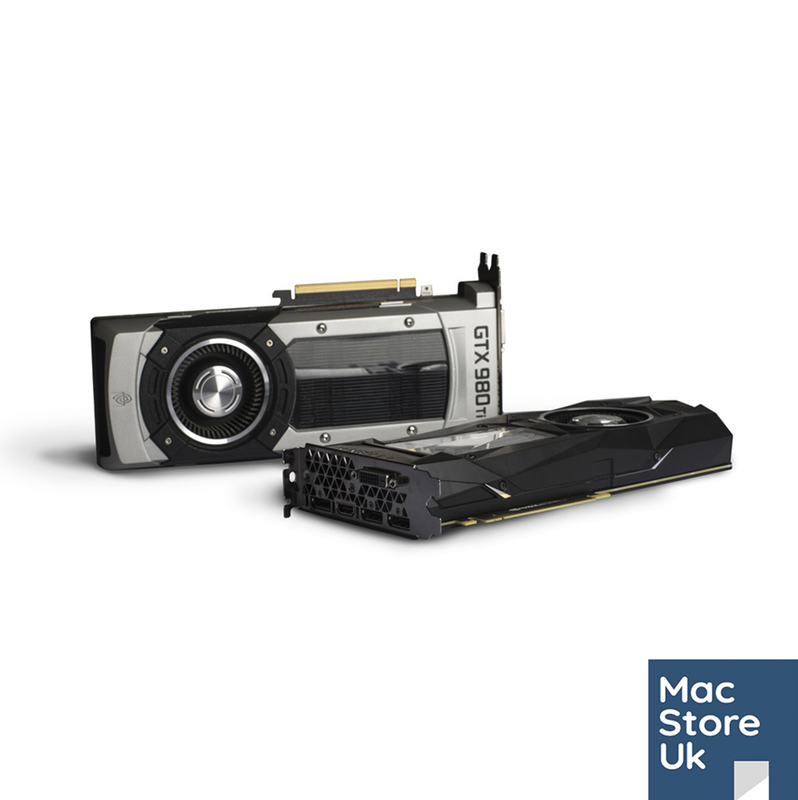 The GTX 680 for Mac Pro is supplied with the correct power cables to run the card from the Mac Pro’s internal power supply. 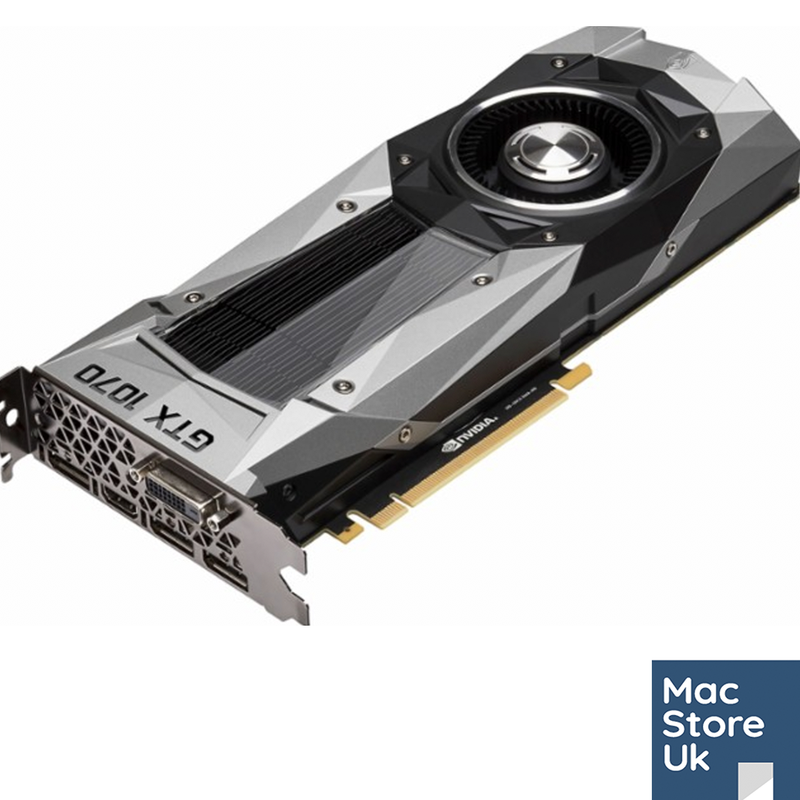 The GTX 680 2GB for Mac Pro can run 1 x 4K display at 60Hz via display port and 1 x 4K display at 30Hz via HDMI. 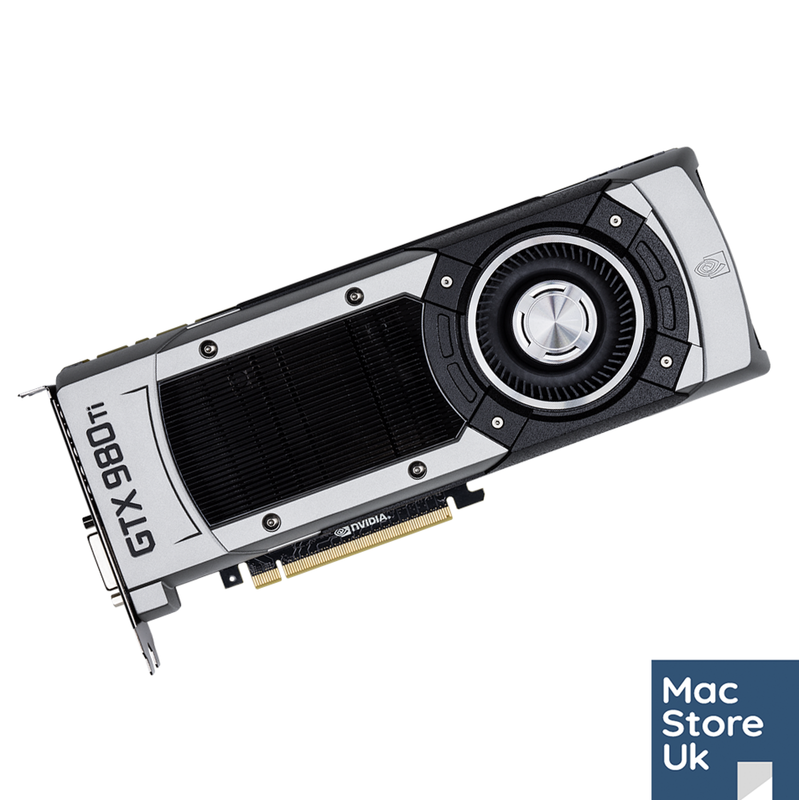 The graphics card also support 1 monitor at 2560 x 1600 at 60Hz via DVI. 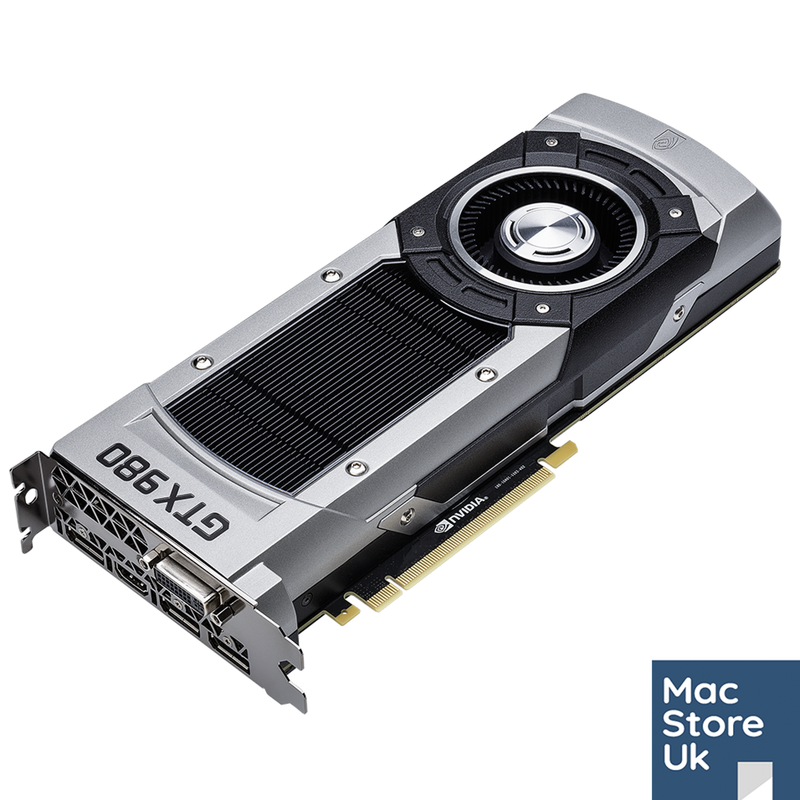 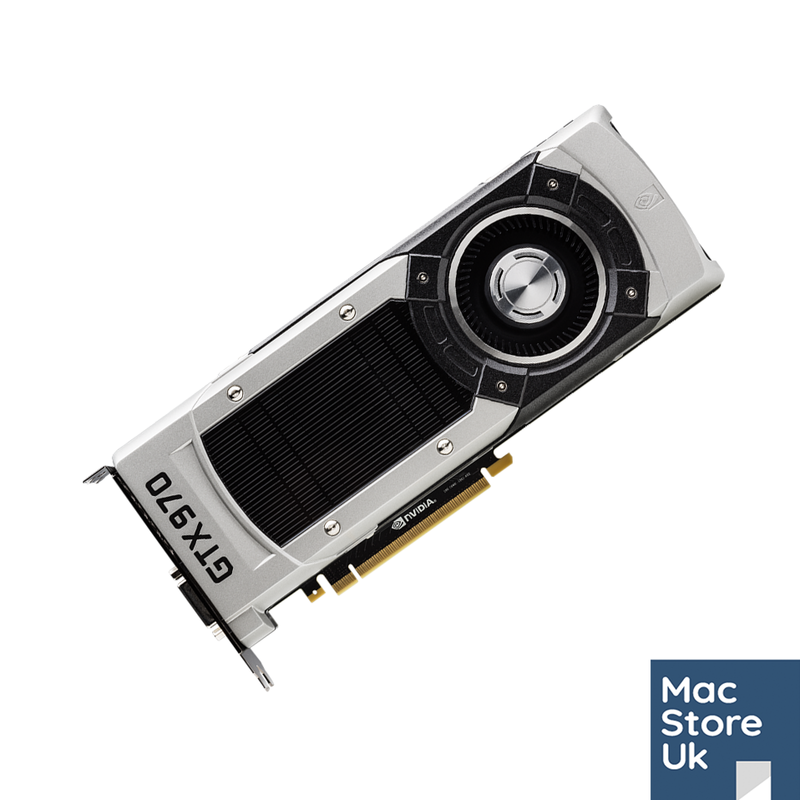 The GTX 680 for Mac Pro is supplied with a 3 month hardware warranty and will be shipped in a safe transport box.